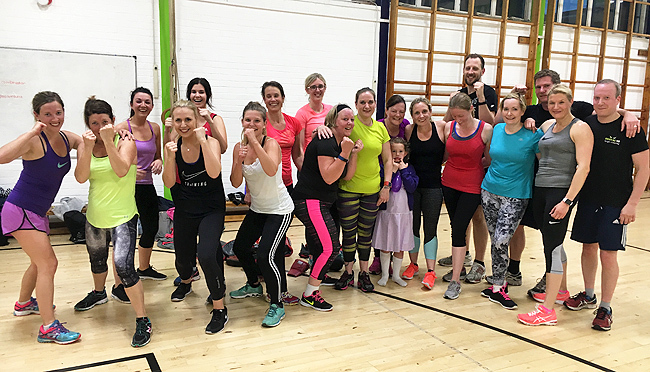 Surrey Fitness Centres – Latest Newsletter! 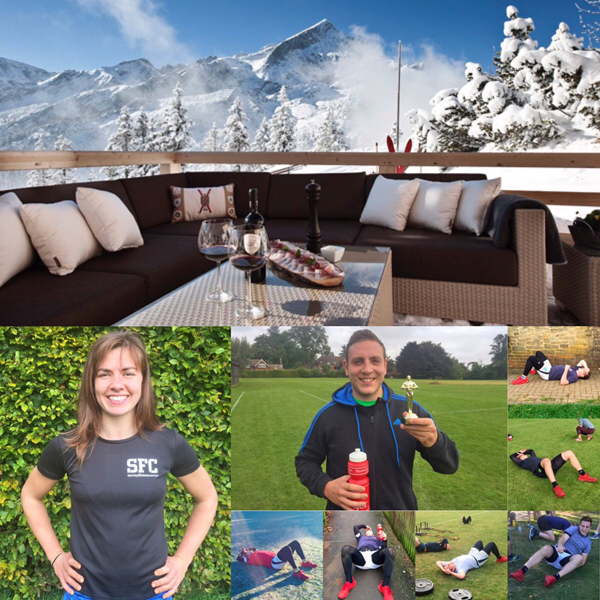 Surrey Fitness Centres – October Newsletter! 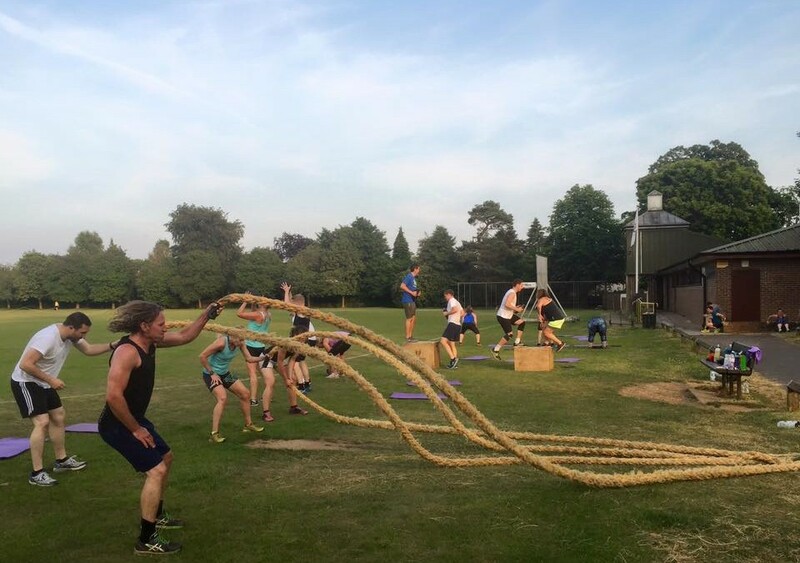 Surrey Fitness Centres August Newsletter! 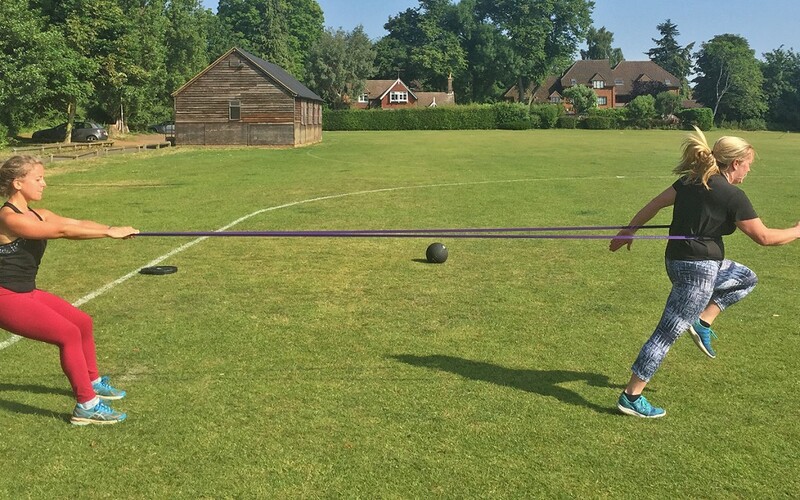 Surrey Fitness Centres – June Newsletter! Surrey Fitness Centres May Newsletter! Surrey Fitness Centres latest newsletter, new classes, Personal Training offer, Member of the Month winners & more!